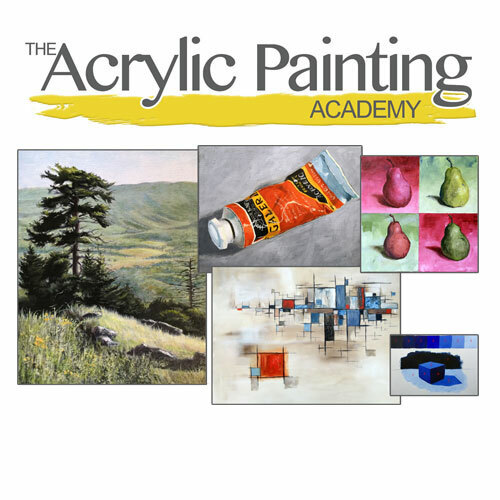 READY TO LEARN THE FUNDAMENTALS OF ACRYLIC PAINTING? Acrylics are perhaps the perfect medium for learning the basic concepts of painting. Accessible by just about everyone, acrylics are clean and easy to use, yet capable of producing well-developed paintings. This makes acrylic painting a clear choice for beginners. Because they are so versatile, acrylic painting techniques are broad and varied - perhaps more so than any other painting medium. 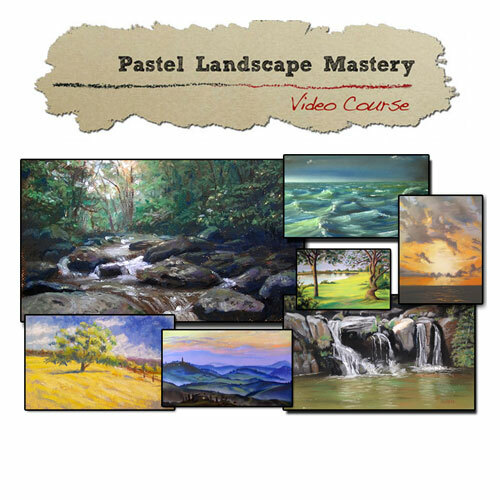 This course is designed to cover not only the fundamentals of painting but also specific techniques that lead to success with this delightful medium. 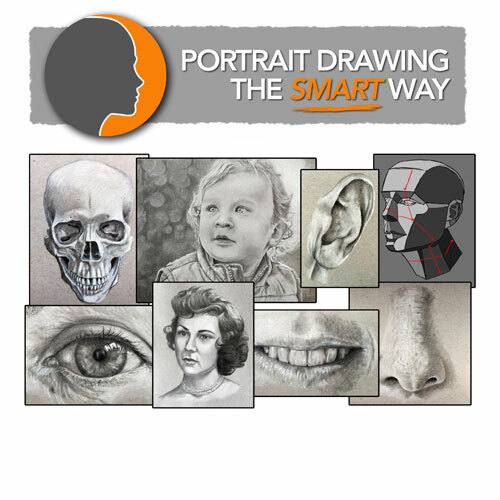 Logically sequenced, course modules have been painstakingly crafted to guide absolute beginners to a level of producing quality paintings in a short amount of time. WANT TO TAKE THE GUESSWORK OUT OF PAINTING? Perhaps I was like you. When I first started painting with acrylics, I thought it was as simple as adding a few colors to a canvas. I became frustrated when colors muddied. Controlling the brush seemed difficult and painting seemed unattainable. But once I had a grasp of the fundamentals and learned a few simple techniques, my paintings improved dramatically. Do you want to stretch your own canvas and prepare surfaces? Are you wanting to create paintings that communicate light and form? 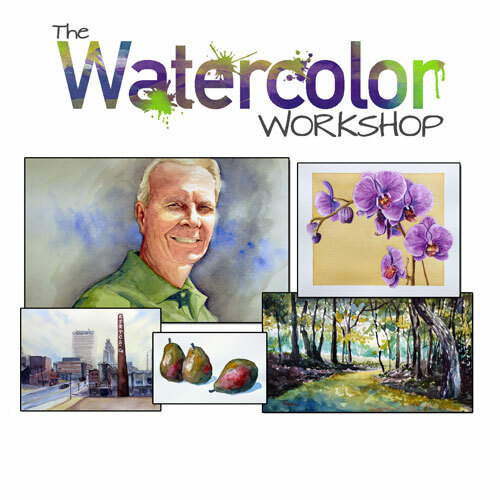 Want to know how to paint directly and actually communicate what you see? 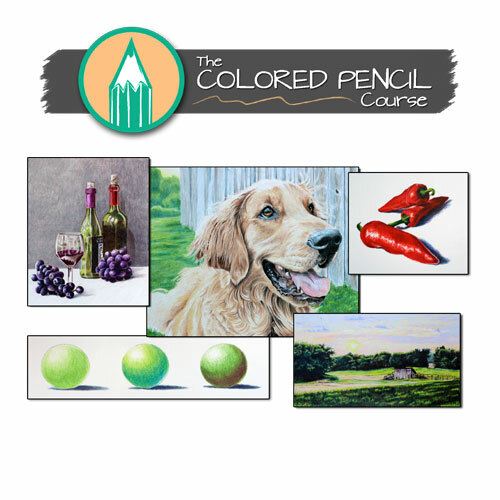 Are you wanting to mix colors accurately and use color theory in your paintings? Want to learn how to create underpaintings that establish a tonal range? 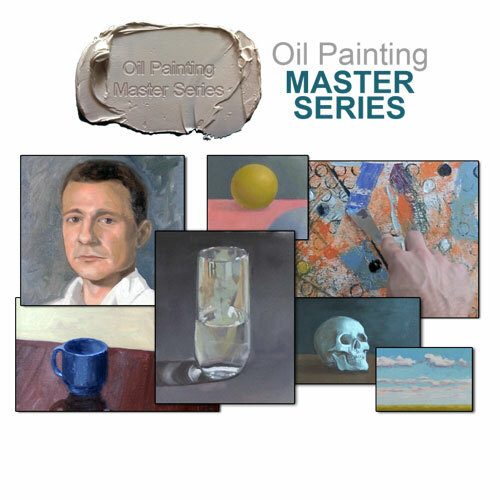 Are you wanting to apply glazes as the "Old Masters" did? Want to learn how to use gel and fluid mediums to enhance the painting experience? Want to make brushstrokes with confidence? "The Acrylic Painting Academy" is a comprehensive painting course designed to guide absolute beginners to a level of producing professional quality acrylic paintings through concise and “easy to digest” modules that include HD videos and Ebooks. Designed for beginners, this course lays the foundation required for success with acrylics and painting in general. Every step, every technique, every stroke in brilliant clarity.  This course has been designed to accelerate learning by teaching to many different learning styles. Not all of us prefer to learn from watching videos. Some of us prefer to learn from books as well as videos. 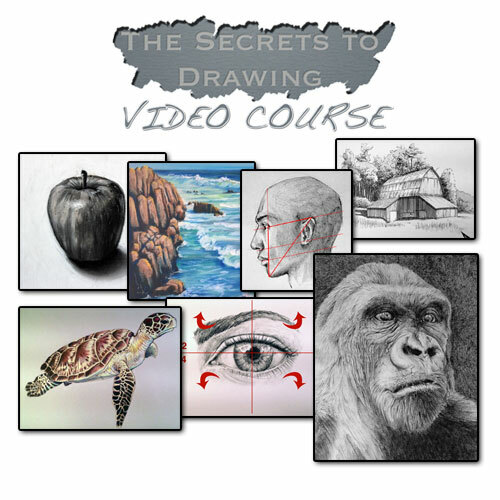 Each course module includes an illustrated ebook that corresponds with the video. 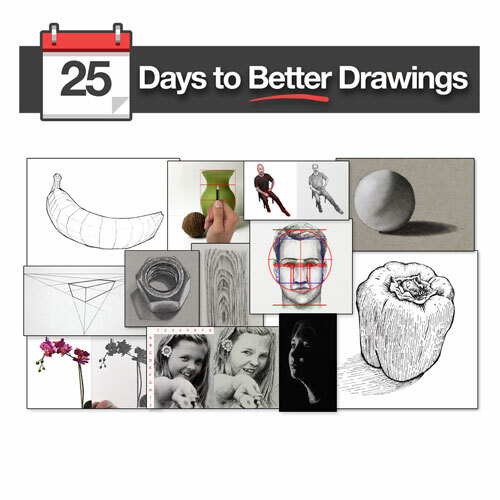 Every step and concept is clearly illustrated and described in each downloadable ebook. The ebooks are a fantastic compliment to the comprehensive videos. 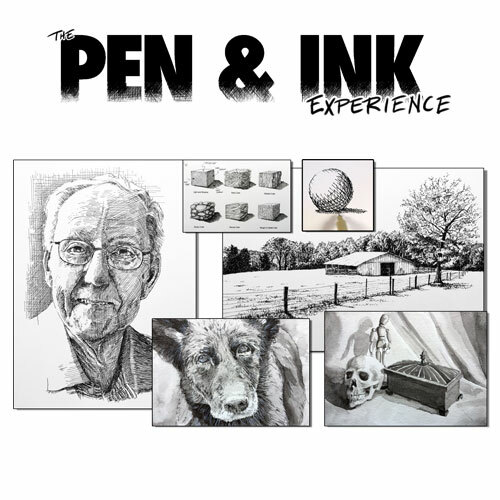 The 14 ebooks combine for a total of 97 pages. 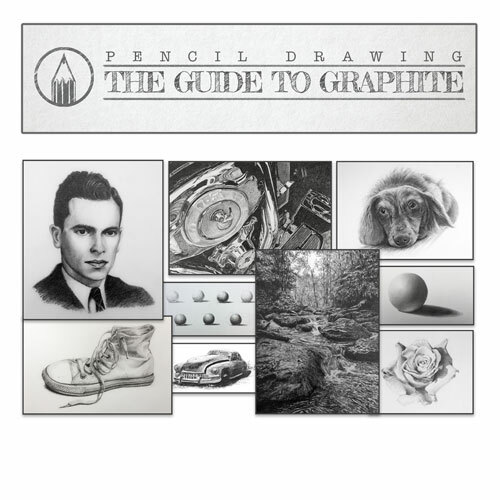 MODULE 1 – Introduction, materials, surfaces, and tools. Compositional make up of acrylic paint and brushes commonly used for acrylic painting. MODULE 2 – Light and Form. How to mix and apply values of a color to create the illusion of light and form within a scene. MODULE 3 – Stretching Canvas. How to stretch and prepare your own canvas for painting. MODULE 4 – Direct Painting Part 1. Learn the process of transferring images to a canvas and painting directly (Alla Prima) by mixing colors as they are observed. MODULE 5 – Direct Painting Part 2. Apply layers of color applications to finish a painting that accurately communicates the subject through direct painting. 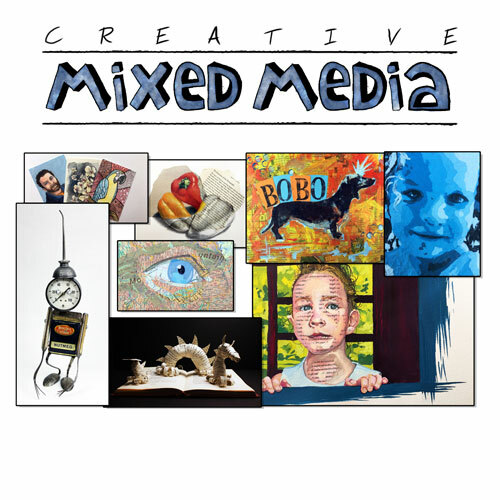 MODULE 6 – Color Theory and Mixing. Learn the basics of color theory and how to mix colors accurately. 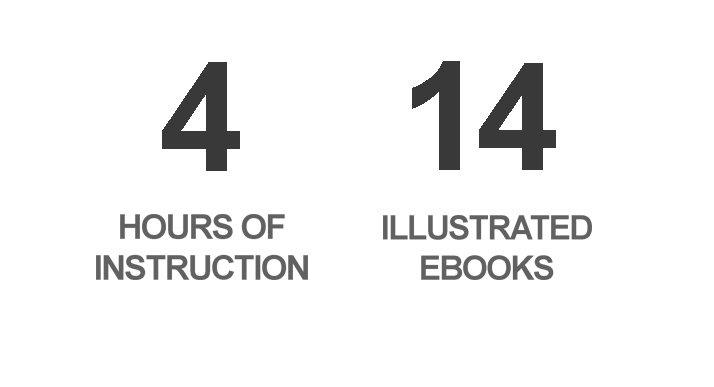 MODULE 7 – Color Theory in Action. How to apply color theory in your paintings to create harmonious works..
MODULE 8 – Acrylic Mediums. A look at various acrylic fluid and gel mediums that can be used to enhance the versatility of the medium. MODULE 13 – Painting With a Knife. Learn to apply thick Impasto applications of color with painting knives. MODULE 14 – Abstraction / Non-Objective Painting. Strategies for creating successful abstract and non-objective acrylic paintings. MODULE 15 – Conclusion. A look at what was covered throughout the course and a plan for moving forward. "The Acrylic Painting Academy" is not an ordinary painting course that simply illustrates one technique or medium through one or two demonstrations. 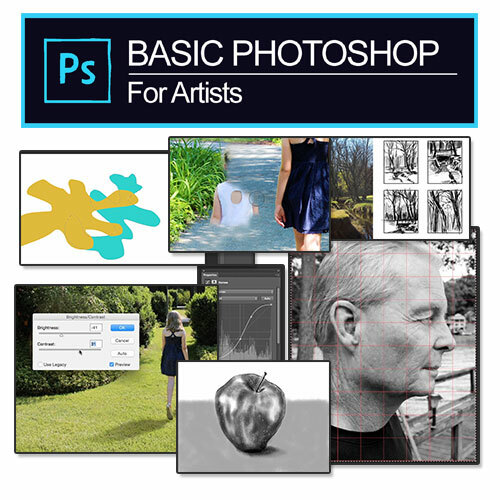 Instead it is truly comprehensive, covering many techniques and subjects through many completed paintings. Combined with the ebooks, there's simply not another learning experience like it. 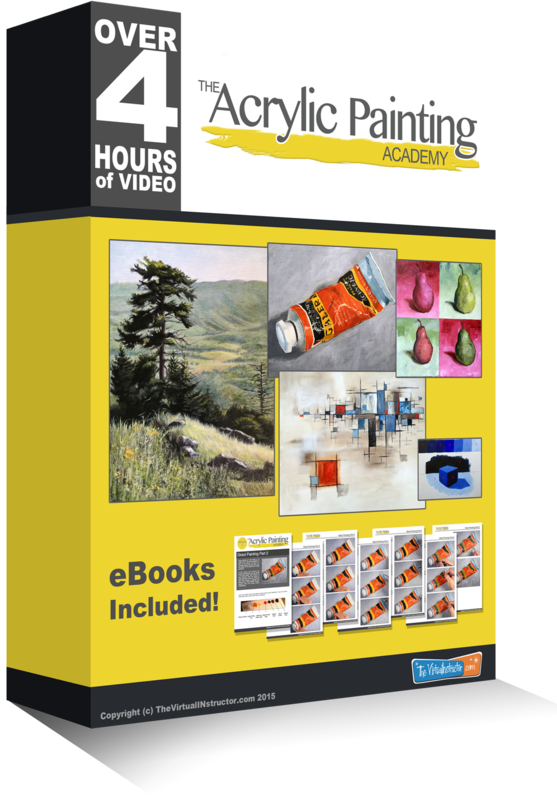 "The Acrylic Painting Academy" is included with membership, but if you are interested in the stand alone version of this course, it can be purchased here.